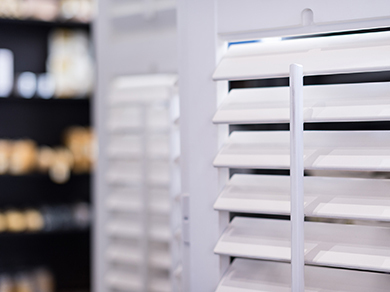 We are an interior furnishing specialist, providing a bespoke interior design service and the supply and installation of custom-made curtains, blinds, shutters and wooden furniture. 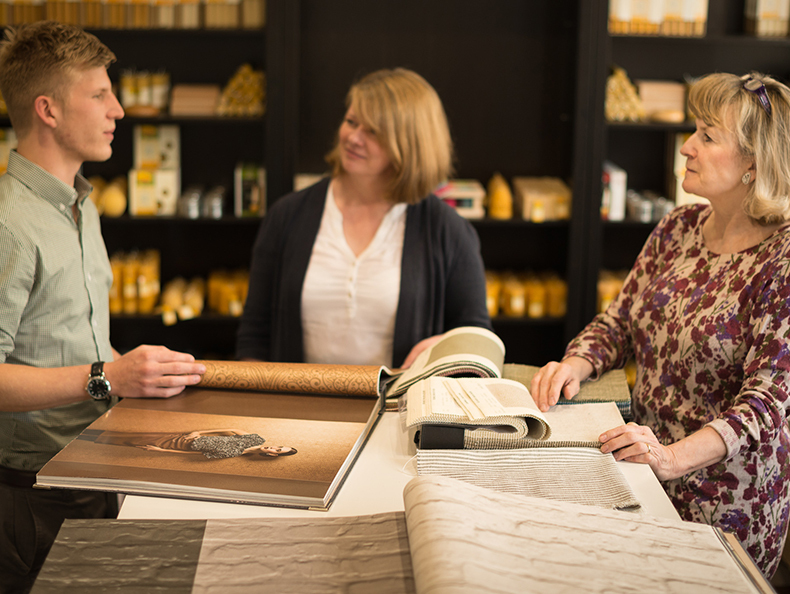 We also specialise in wall coverings and hold a vast collection pattern books of both wallpaper and soft furnishing fabrics at our Pantiles showroom. 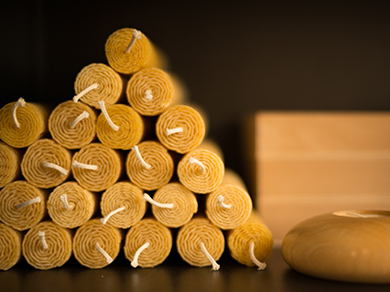 Within the shop you will also find high quality 100% natural pure beeswax candles and other fantastic furnishing accessories. Come along and pay us a visit and we’d be happy to discuss your plans.